When consumers search for vehicle service options in your area, does your dealership’s website appear on the search engine results page (SERP)? 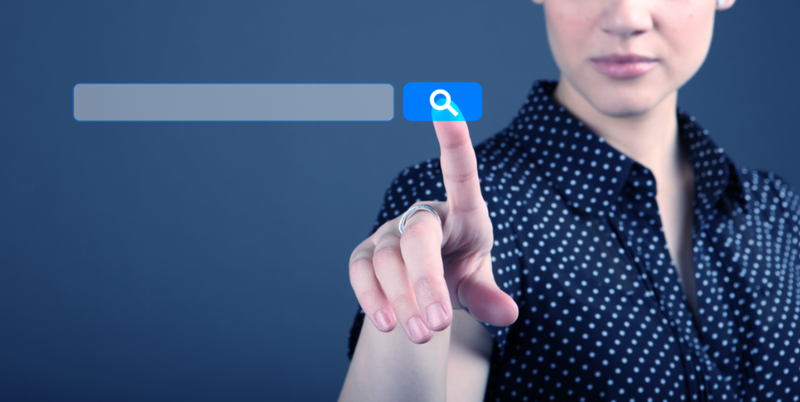 For most dealers, ranking organically for search terms is difficult because their websites are optimized for sales and not necessarily for service. Additionally, it’s difficult to compete with aftermarket service centers that have websites filled with pages of service-related content. Ideally, a strategic display campaign will fuel your PPC advertising efforts with people converting from general awareness to intent. But, if you’re just starting your digital service marketing strategy, we recommend starting with PPC and applying any remaining budget to display. After all, PPC campaigns connect you with your customers that are closest to their purchase decision. Before you start running PPC campaigns, check with your website and marketing vendors to ensure you don’t have any current PPC campaigns running that might overlap with new campaigns you set up. It’s against Google’s policy to let you run two campaigns going after the same search terms.